Slovakia. Veľká Mača. The house of data journalist Ján Kuciak. 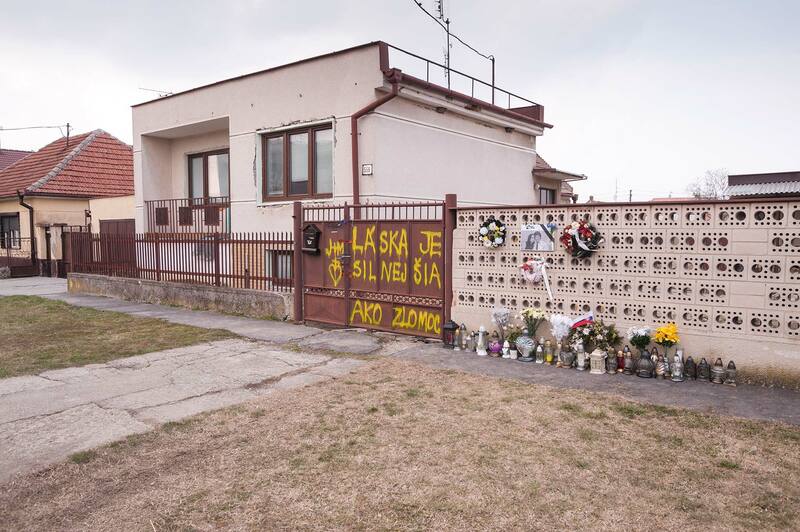 He and his girlfriend Martina Kušnírová were murdered in this house at the end of February 2018.